What are the future implications of NMC Bill and how will it change the healthcare industry? 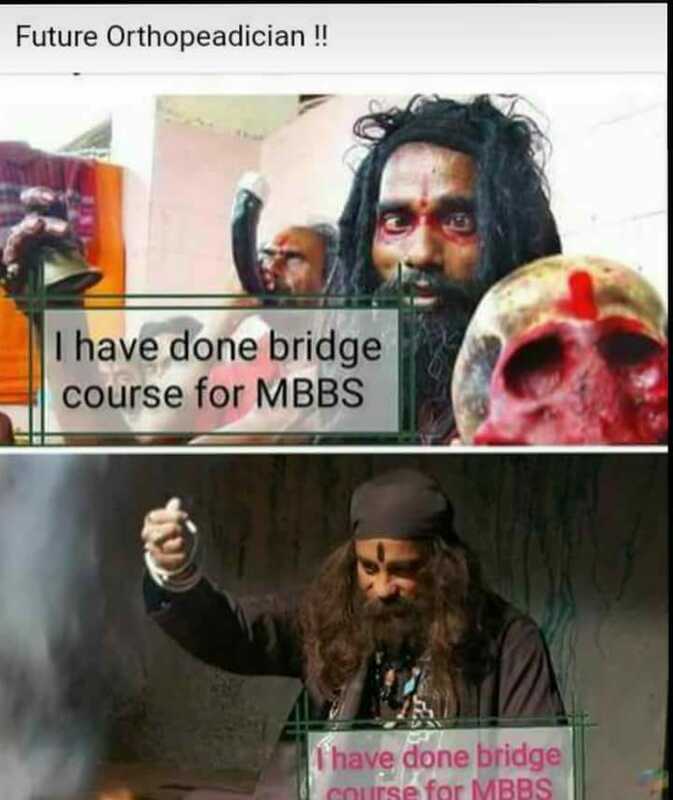 The Bill allows practitioners of Ayurveda, Homeopathy, Yoga and other alternative medicines to enter the field of modern medicine after completing a “bridge course”. It disallows doctors to elect members of their community to regulate them, thereby angering the Indian Medical Association, India’s largest voluntary organization of doctors. According to the bill, the Centre and the states will be nominating people from the ministries of health, human resource development, and the Department of Pharmaceuticals and experts from health, economics, science etc. to regulate the health authority. The Bill also recommends a standard entrance exam and licentiate exams which all medical graduates will have to clear to get practising licenses and no permission would be needed to add the new seat to start post-graduate courses which can undermine the quality of education imparted thereby decreasing the level of competency. The Bill will set up National Medical Commission (NMC) which will regulate and develop medical education and the profession with the Medical Advisory Council (MAC), a purely advisory body (with no power of its own) to aid the NMC, having members nominated from every state and union territory to put forth the views of concerned states. What is our view on National Medical Commission Bill ? This will be a straight blow to the quality of healthcare in India. Instead of providing a real solution by strengthening existing system Indian government is trying to do a 'jugaad' work which is not sustainable! It will create more Jacks of all trades and masters of none. When the world is talking about robotic surgeries, radiation therapy, stem cells and nanomedicine; bridge courses from alternative medicine to mainstream medicine will create pseudo scientific professionals and will halt India's progress in healthcare. Already we are a 100 years behind in providing good quality healthcare, this move will take us further behind in the scientific progress in healthcare. Does the government think that Ayurveda, Yoga and Homeopathy courses doctors are so useless that its better to convert them into MBBS doctors? Then why not close all Ayurveda, Yoga, Unani, Homeopathy etc colleges and convert these colleges into MBBS colleges. Why waste public money and time of these alternative doctors by running these courses and one fine day ask them to forget everything and practice allopathy? What a crap of an idea sirji!! We advice whole Indian medical community to be vocal and proactive in opposing this illogical and regressive bill! We would like to know your views on the National Medical Commission Bill, please post them in the comments section below.